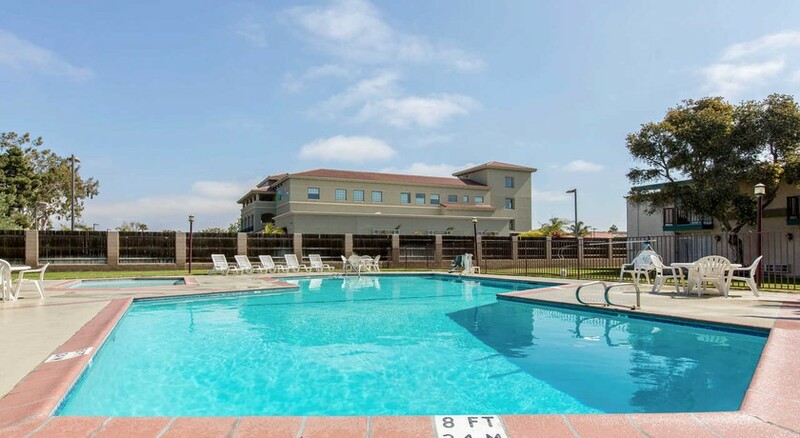 The Comfort Inn hotel is ideally located in the heart of the central coast, off Highway 101 and close to Santa Barbara County Wine Country. 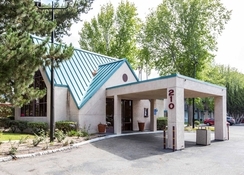 Allan Hancock College and the Santa Maria Airport are also close to this Santa Maria hotel. There are a wide variety of restaurants and cocktail lounges in the area. 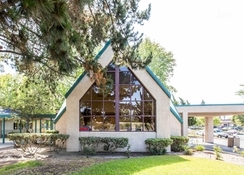 The International House of Pancakes is located on the premises. 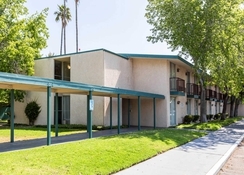 Guests of this Santa Maria hotel are invited to enjoy many full-service amenities, including free deluxe continental breakfast, free weekday newspaper in the lobby and a picnic area. 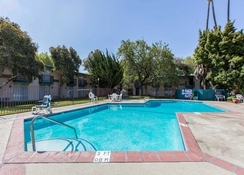 Further amenities include conference facilities and free wireless Internet access as well as laundry facilities and a newsstand. 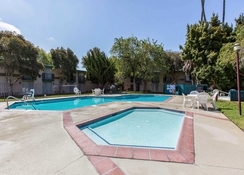 Guest rooms with patios or balconies facing the pool and courtyard are available. 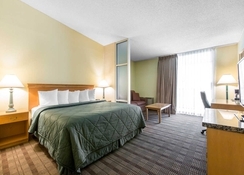 Each of the spacious guest rooms is fully-equipped as standard including a television with free HBO, refrigerators and iron sets.